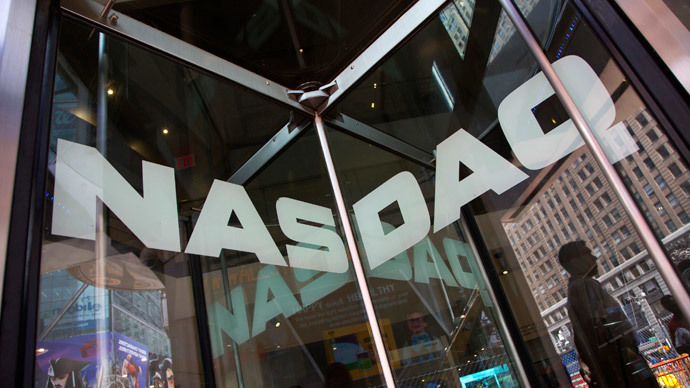 Bitcoin Tracker One (BTO), the first tracker certificate that uses Bitcoin as the underlying asset, started trading at Nasdaq Nordic in Stockholm on Monday. This gives the opportunity to invest in Bitcoin without holding the coins themselves. It will also be a way to get access to the returns of the underlying asset, US dollar per Bitcoin, with less investor fees. BTO is the world’s first “Bitcoin tracker” to be traded on a regulated exchange.The Bitcoin’s underlying blockchain technology will be used by the Nasdaq OMX group to facilitate the trading of shares on its US stock market. The security was launched by XBT Provider AB in April and will be traded in Swedish krona (SEK). The provider is the part of the KNC Group, the global technology leader in the Bitcoin space. The launch of BTO trading could be a head start on other exchanges around the world using similar Bitcoin-based securities, said financial experts in Sweden. Several well-known people from investment banks have recently joined Bitcoin firms, including JP Morgan's former chief financial officer Blythe Masters. Netscape founder Marc Andreessen and LinkedIn founder Reid Hoffman put $315 million into Bitcoin-related projects last year, said digital-currency news site Coindesk. Wall Street major Goldman Sachs invested $50 million in Bitcoin start-up Circle. Bitcoin is the first decentralized digital currency launched in 2009. Bitcoins are held in a digital wallet, a kind of virtual bank account. Transfers are made without banks and transaction fees. All Bitcoin users’ transactions are private which lets them buy or sell anything without easily tracing it back to them. This led to a number of allegations that Bitcoin has become the currency of choice for drug trading and other illicit activities. An Israeli cyber intelligence analyst said ISIS is using Bitcoin for recruitment and fundraising.